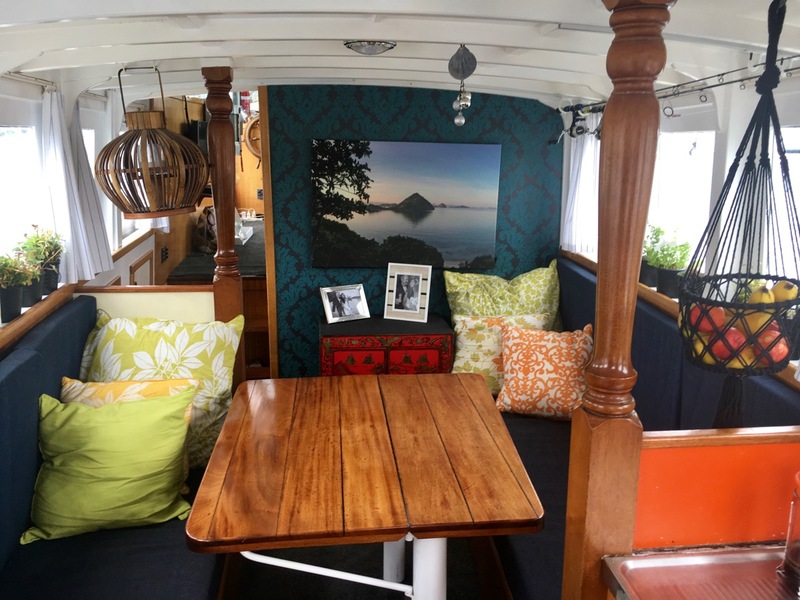 Beautifully restored and lovingly maintained, this 46’ (14.2m) Navy wooden planked cruiser is a part of history. 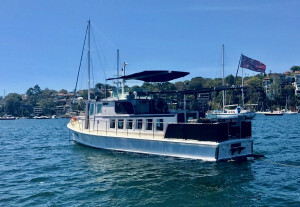 Built by the Australian Navy at Garden Island, Sydney as a troop transporter in 1937, it was sold out of the navy in the 70’s with, it seems to be only 3 owners since. 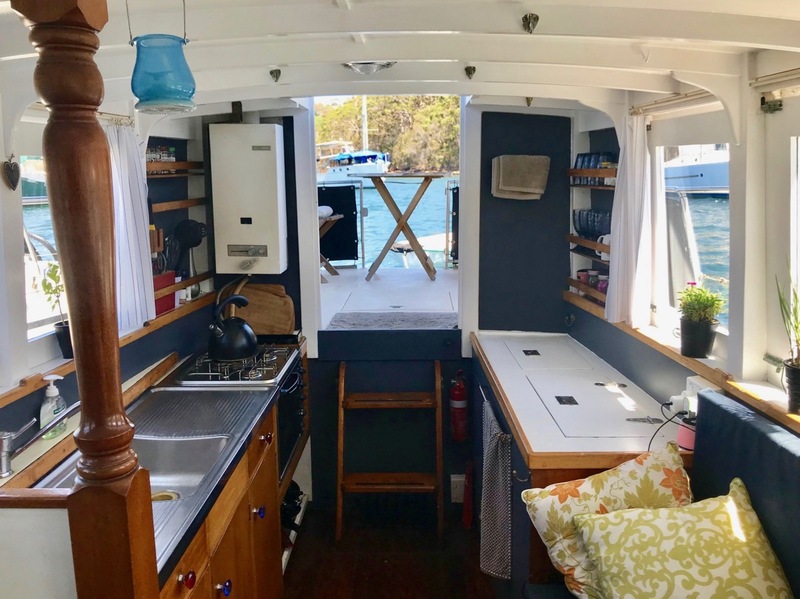 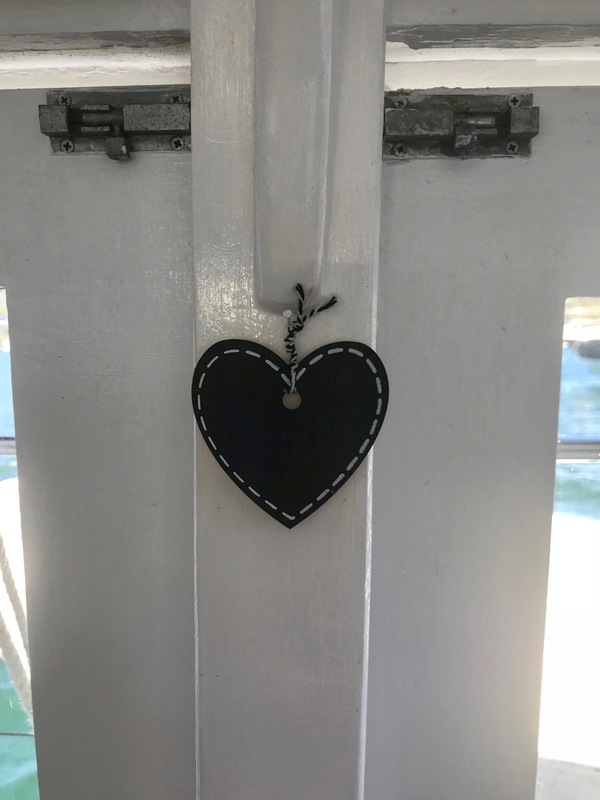 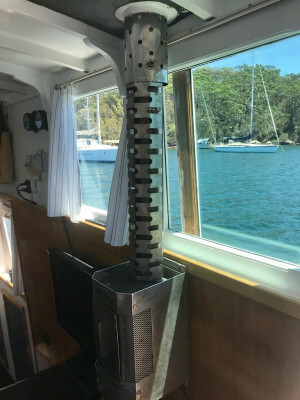 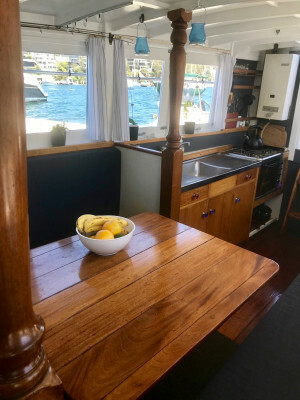 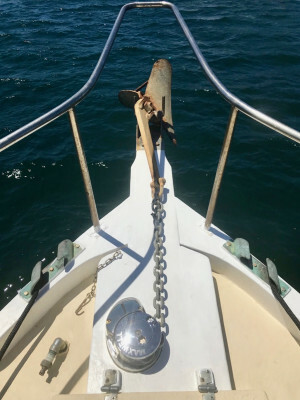 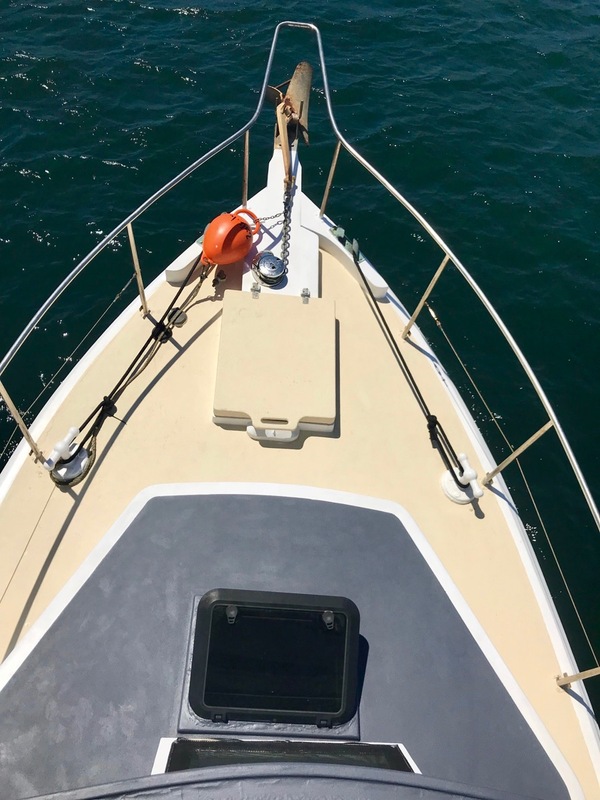 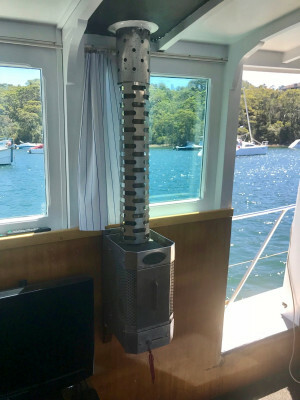 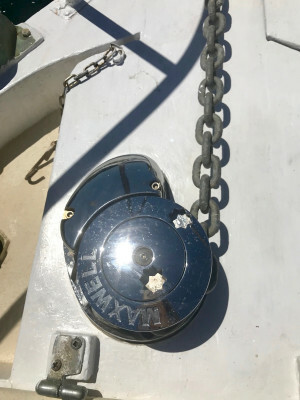 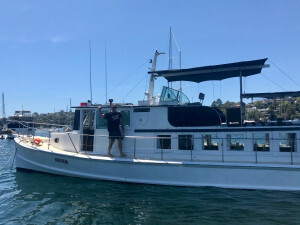 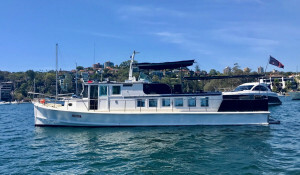 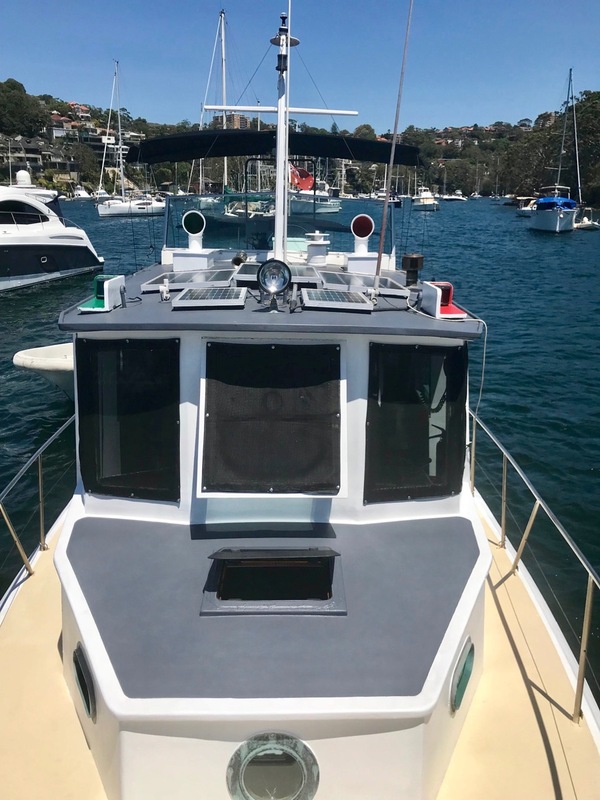 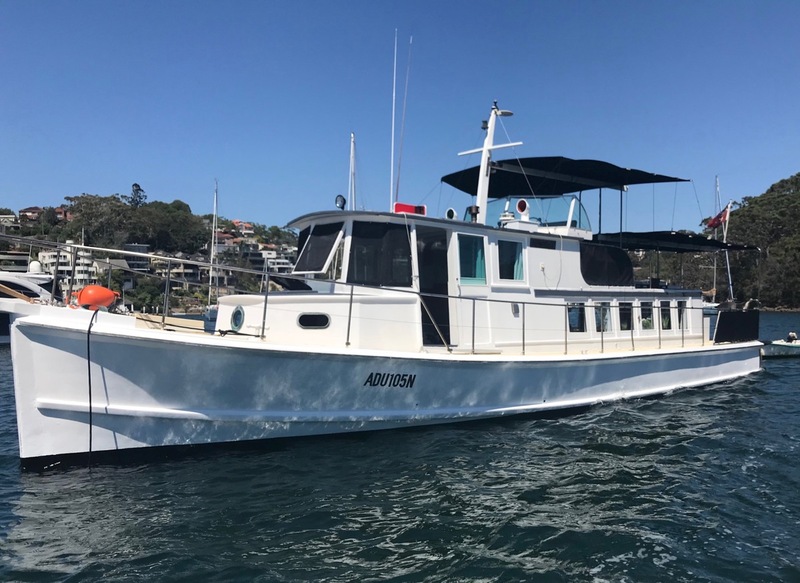 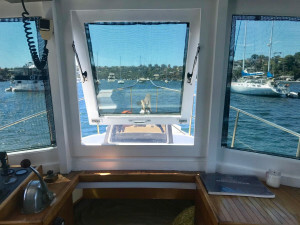 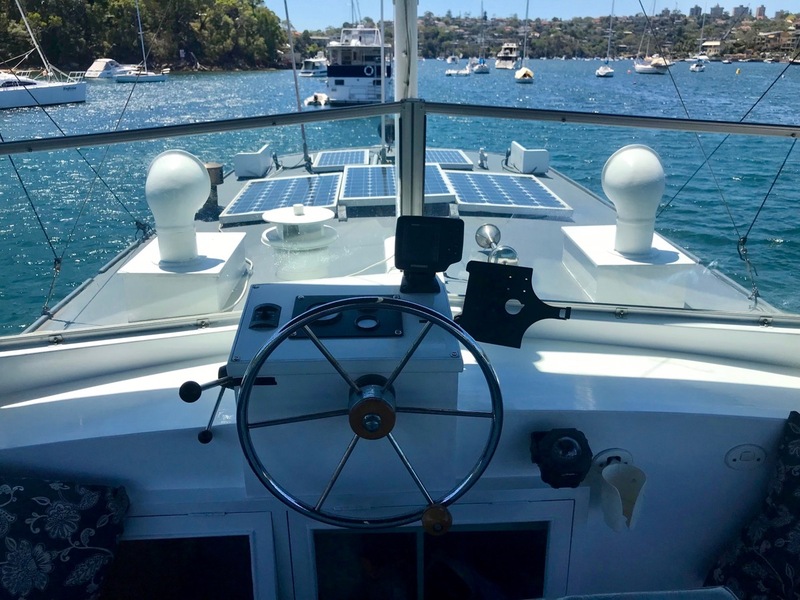 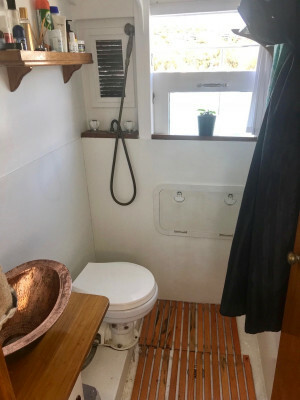 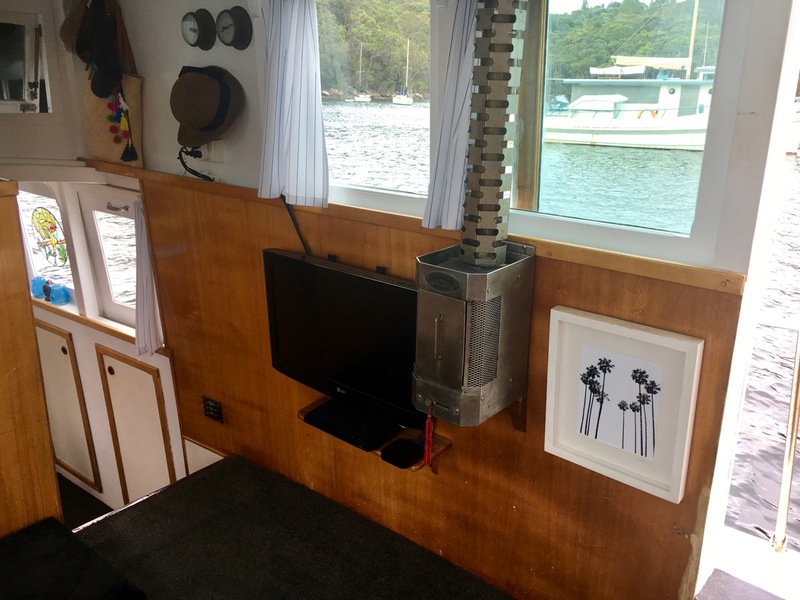 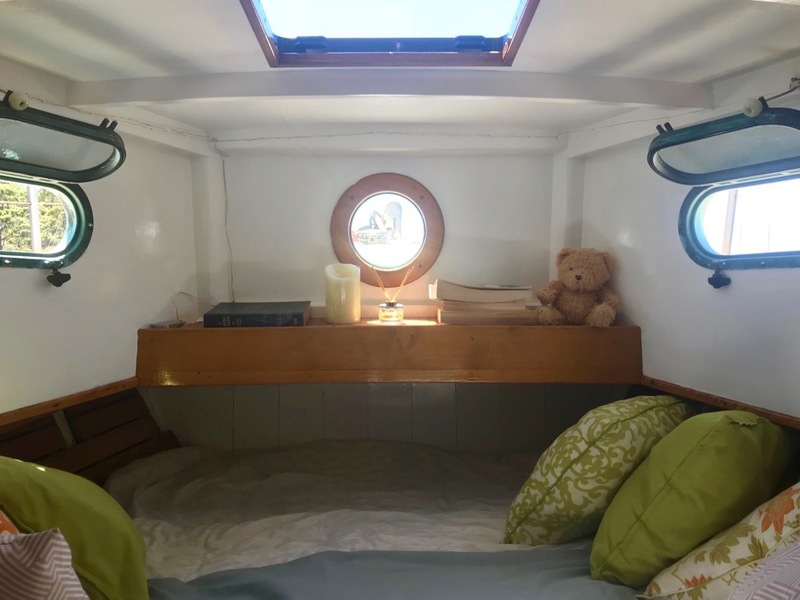 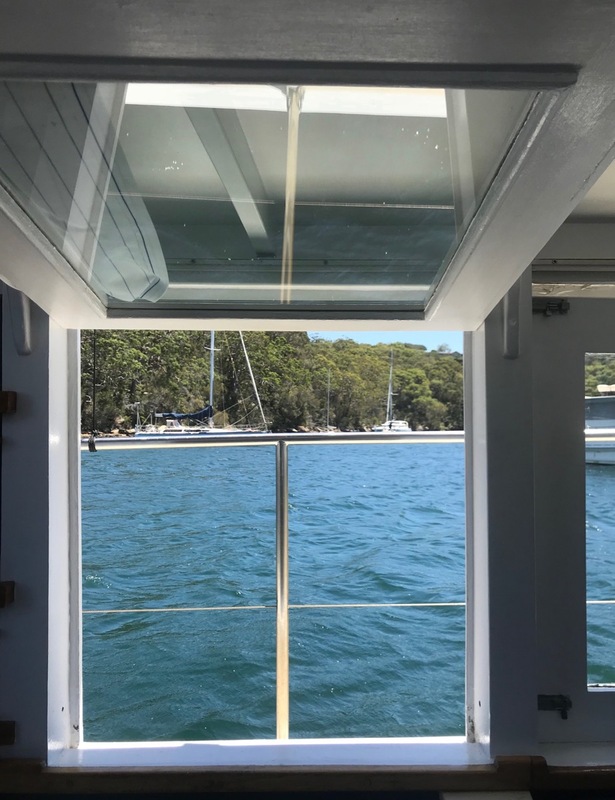 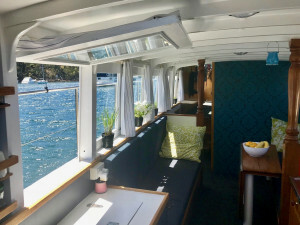 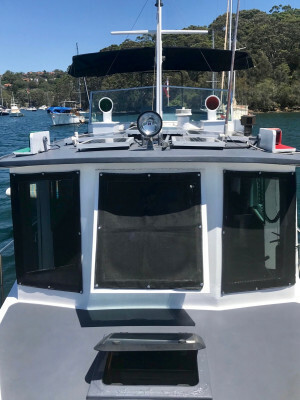 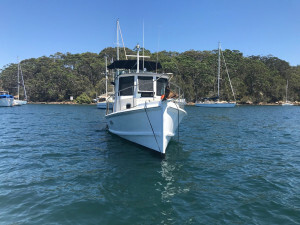 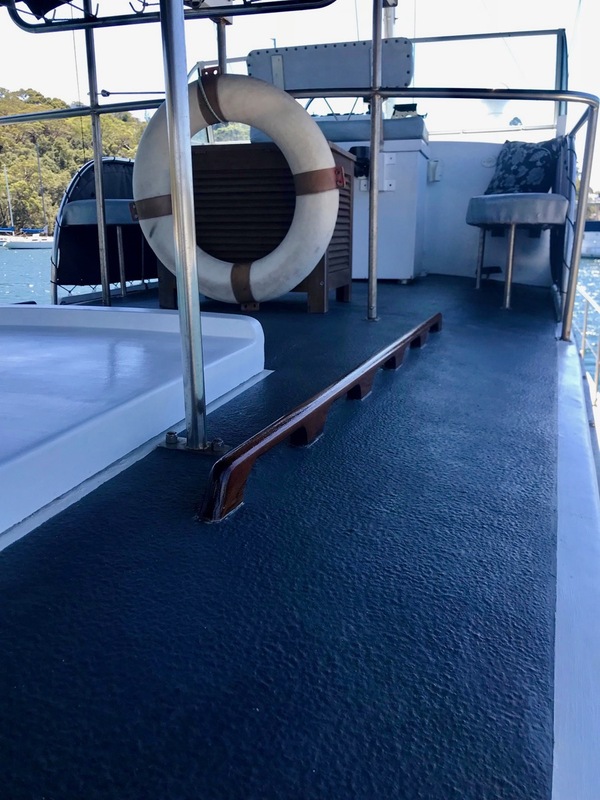 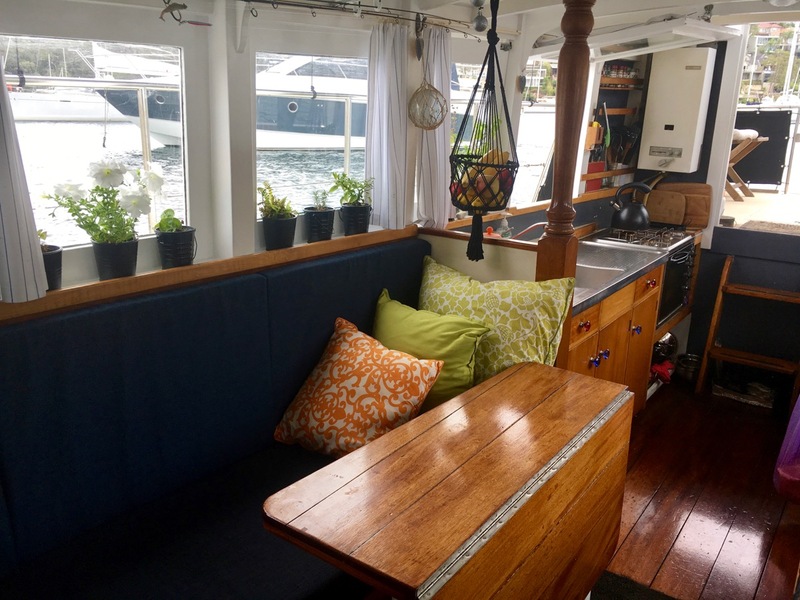 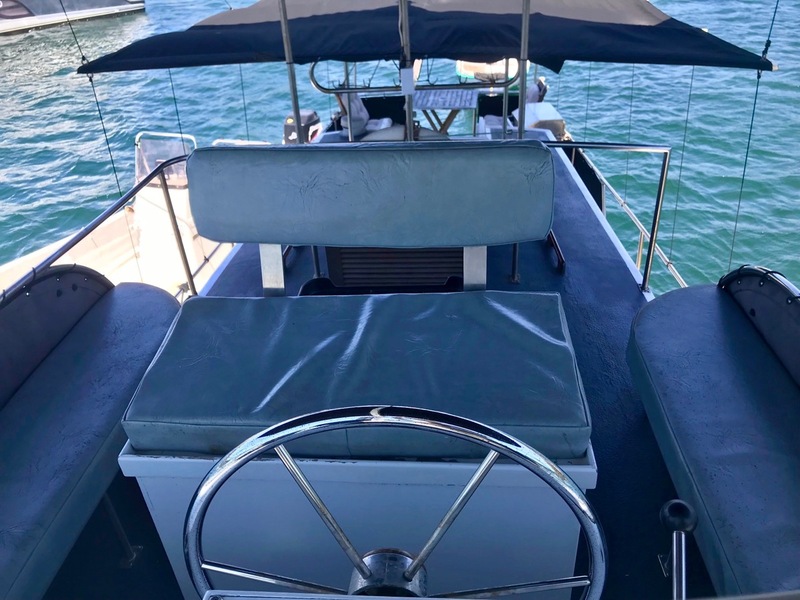 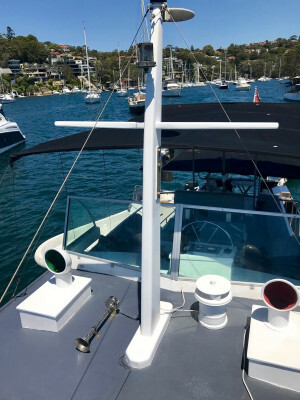 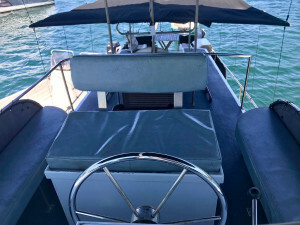 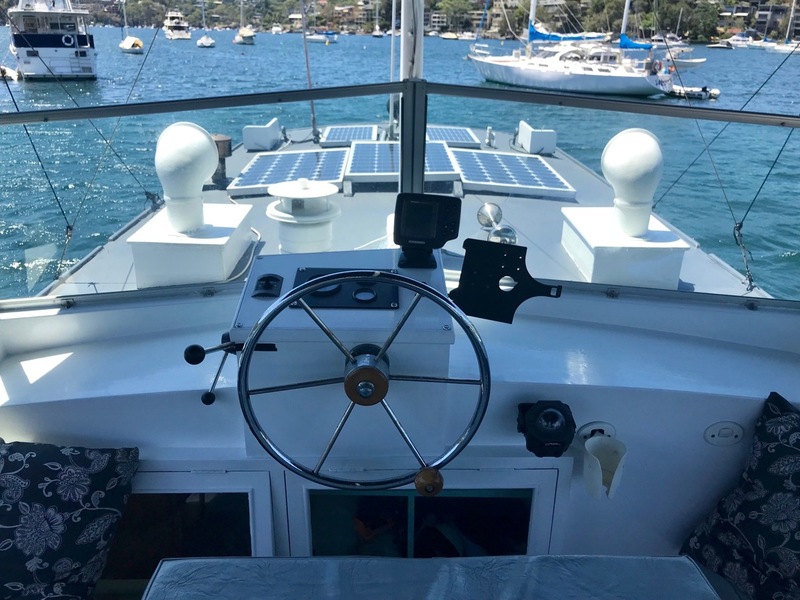 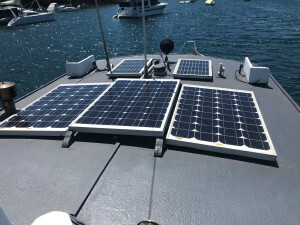 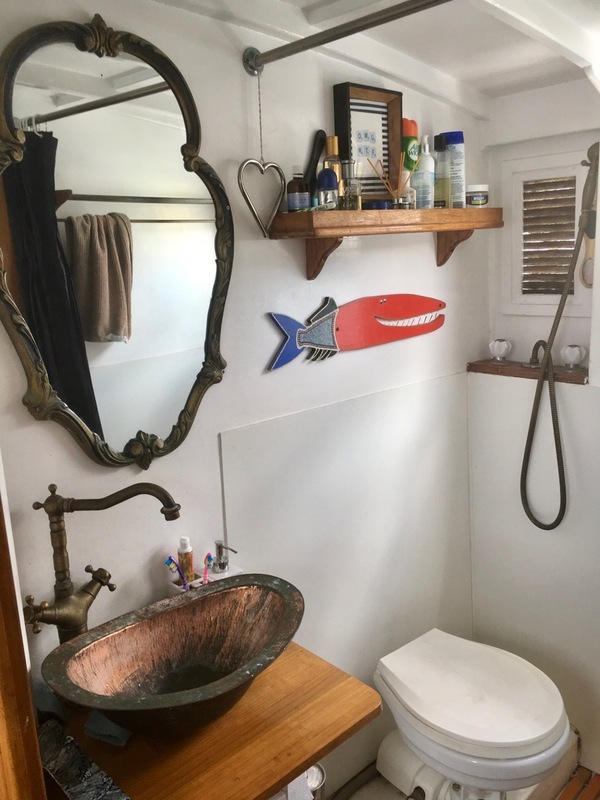 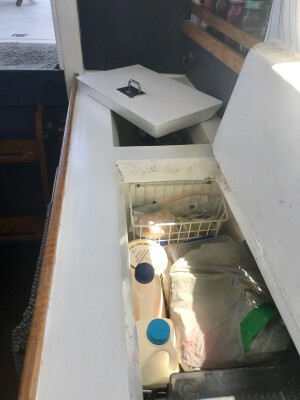 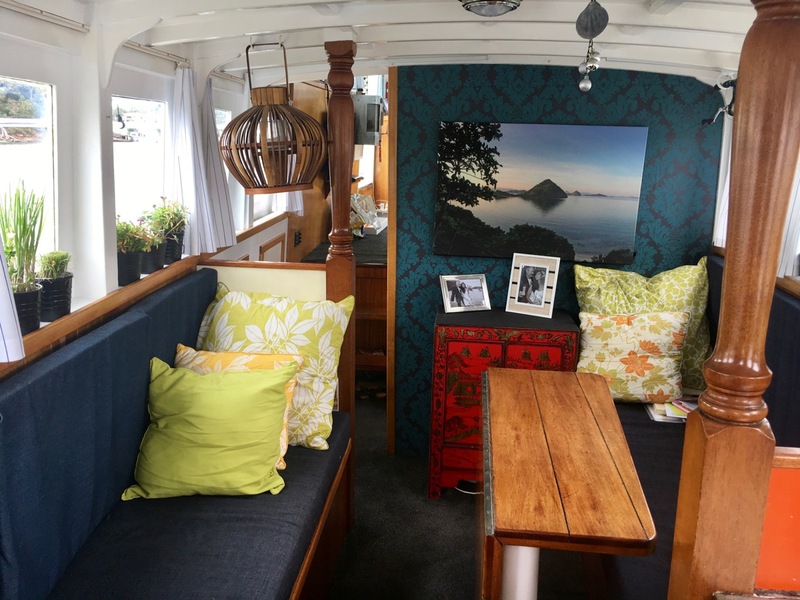 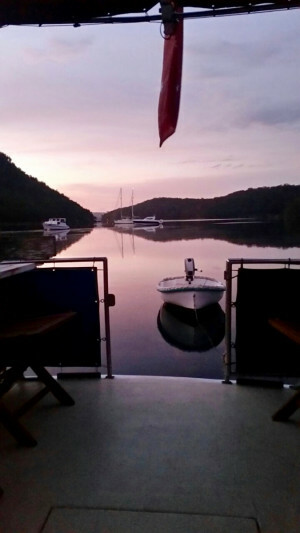 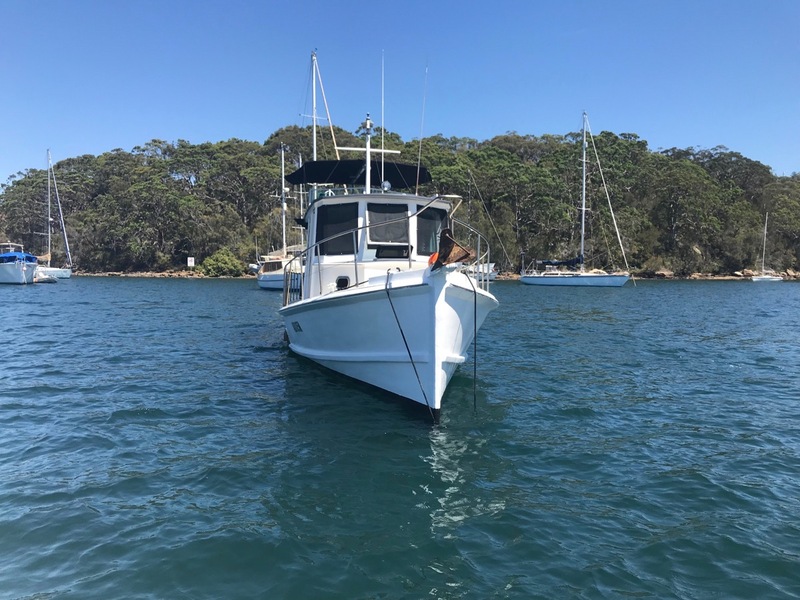 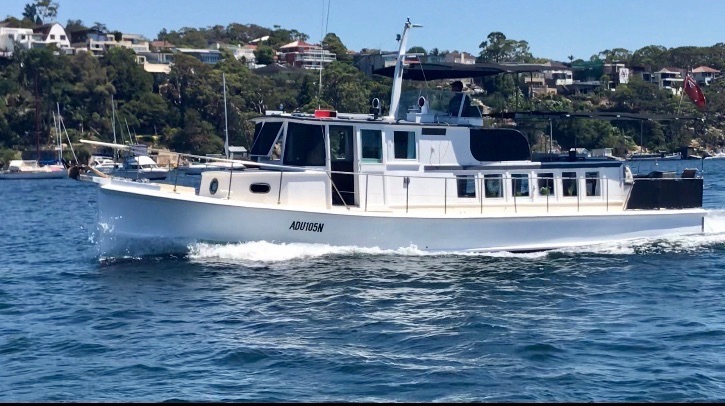 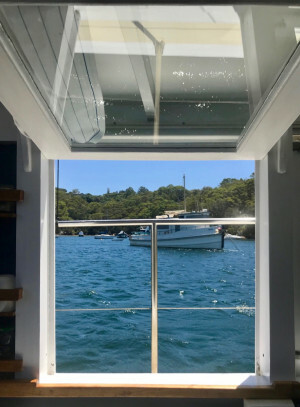 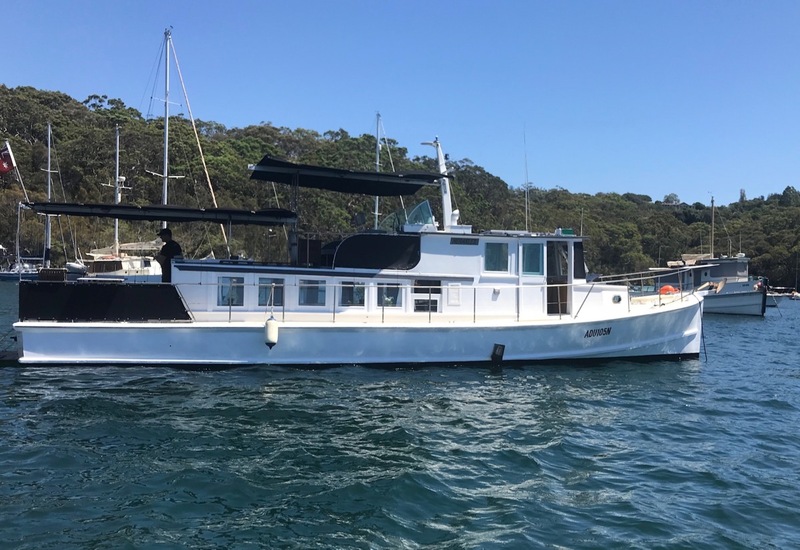 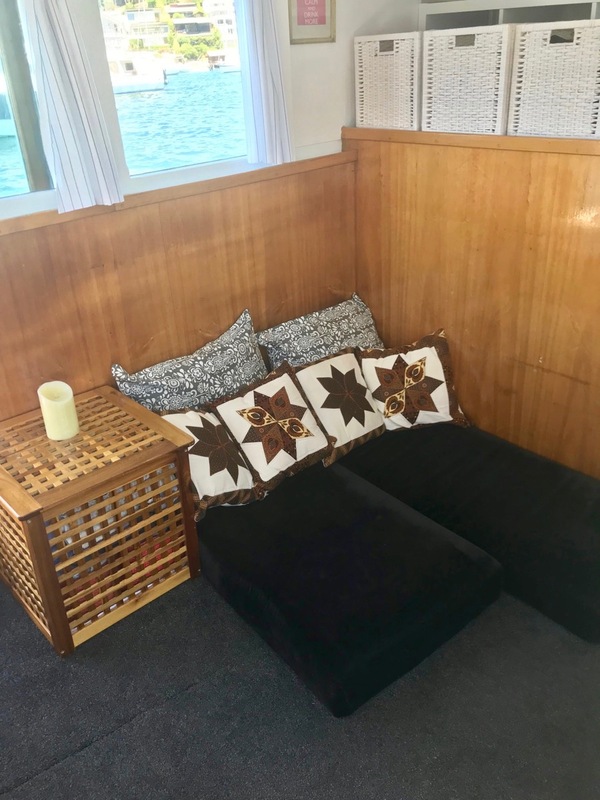 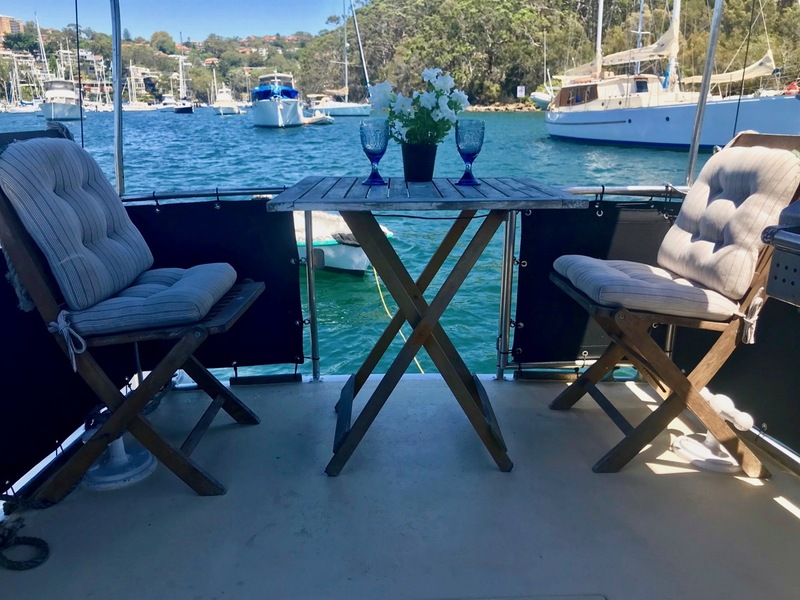 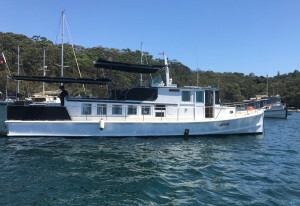 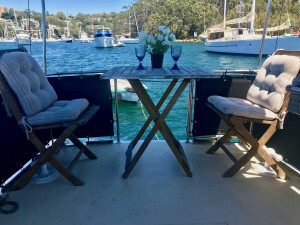 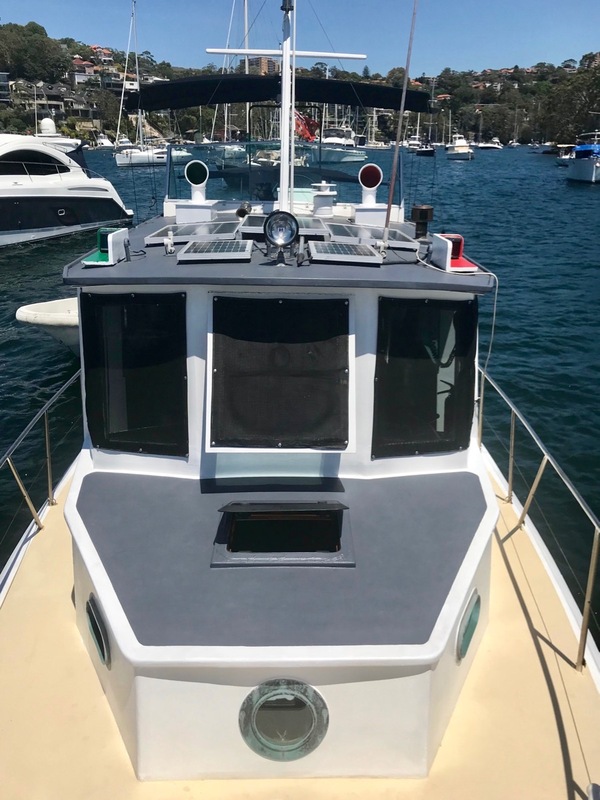 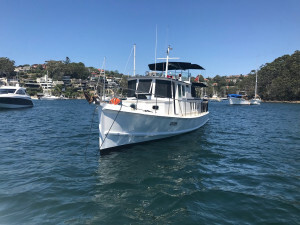 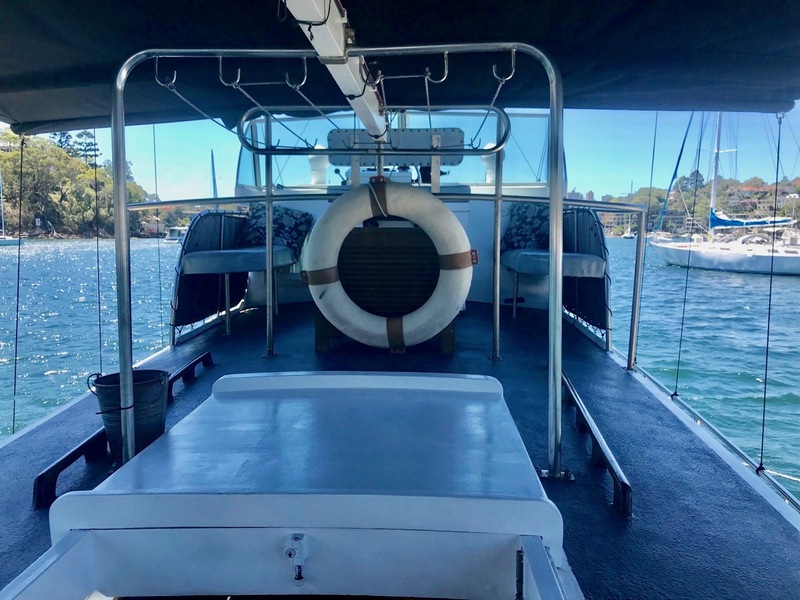 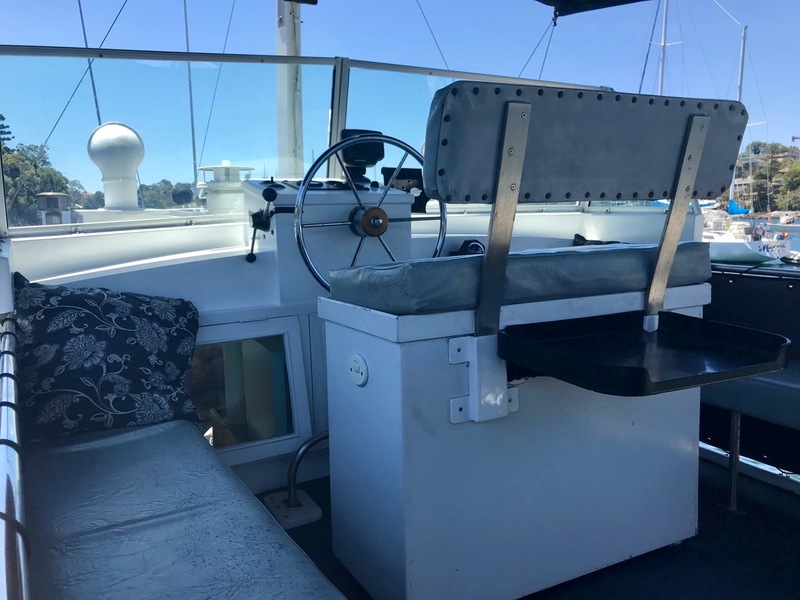 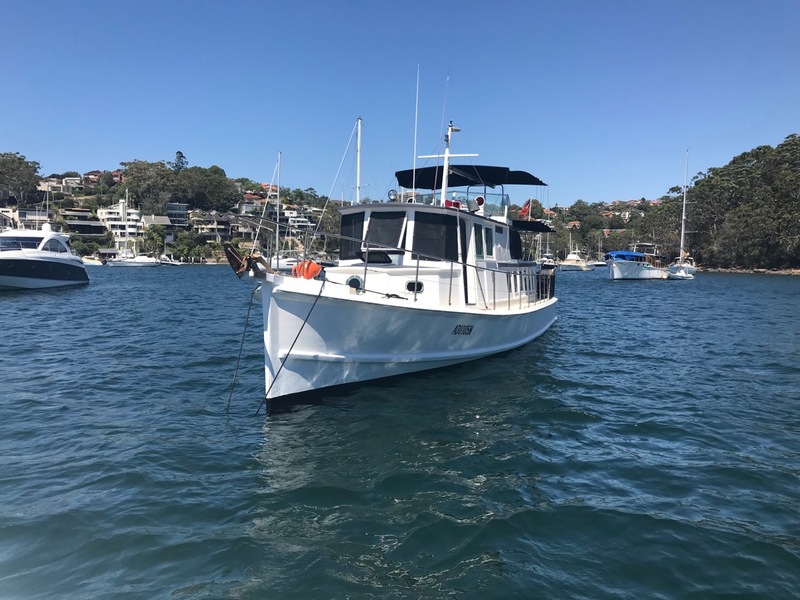 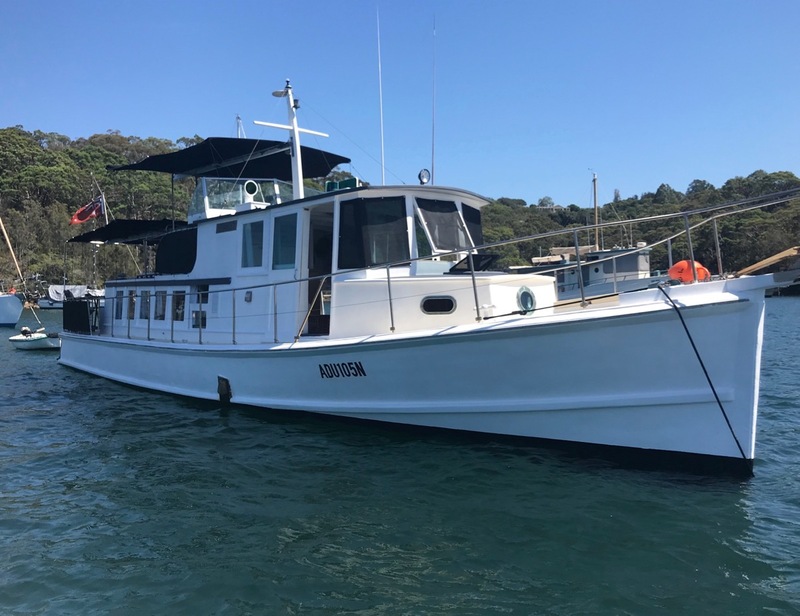 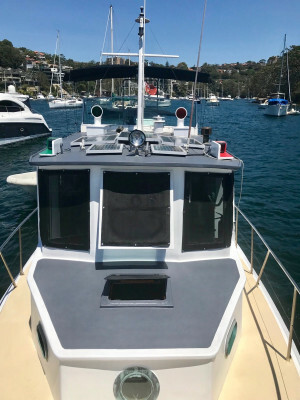 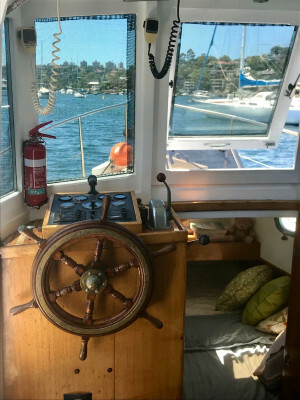 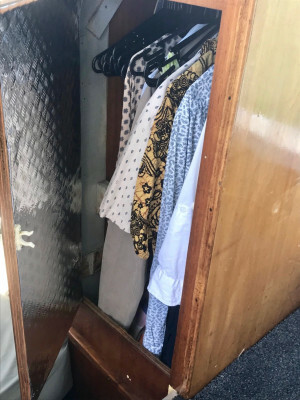 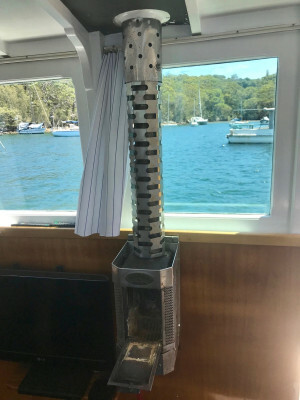 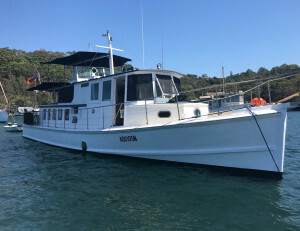 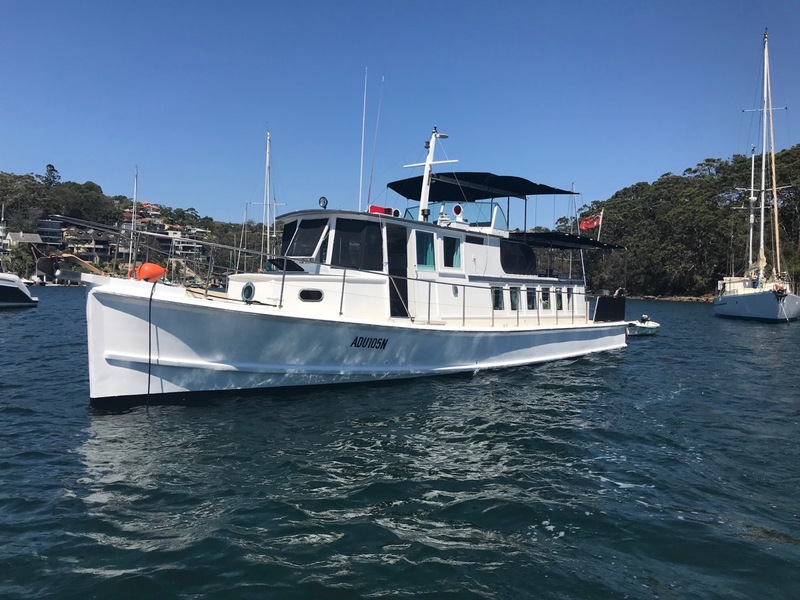 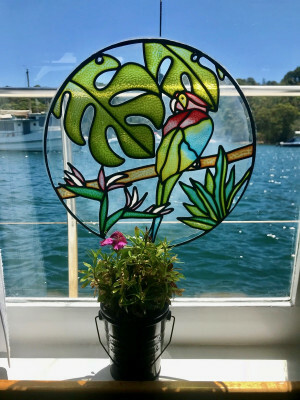 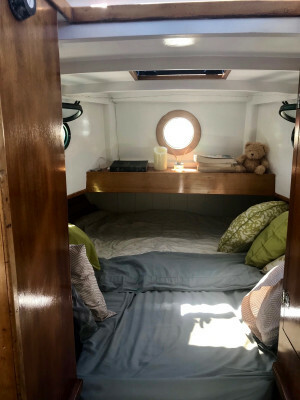 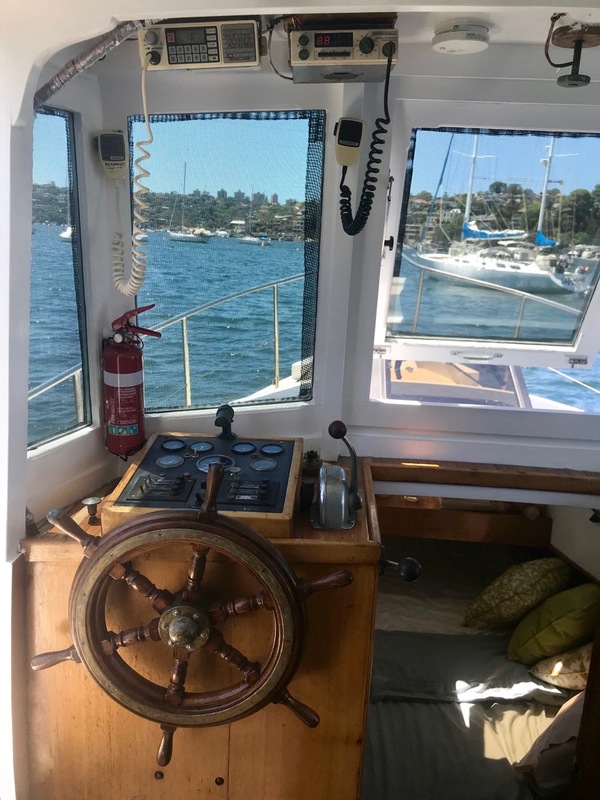 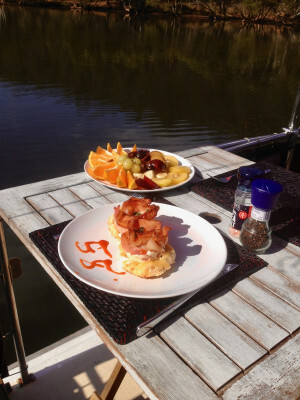 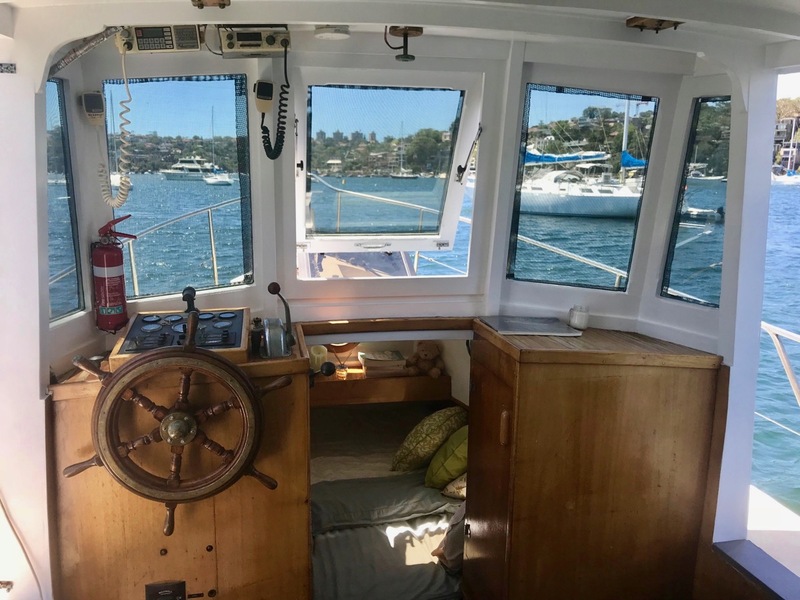 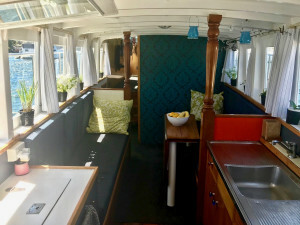 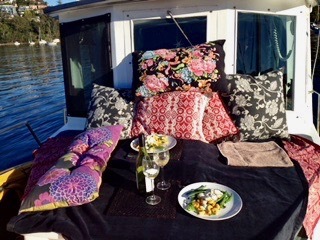 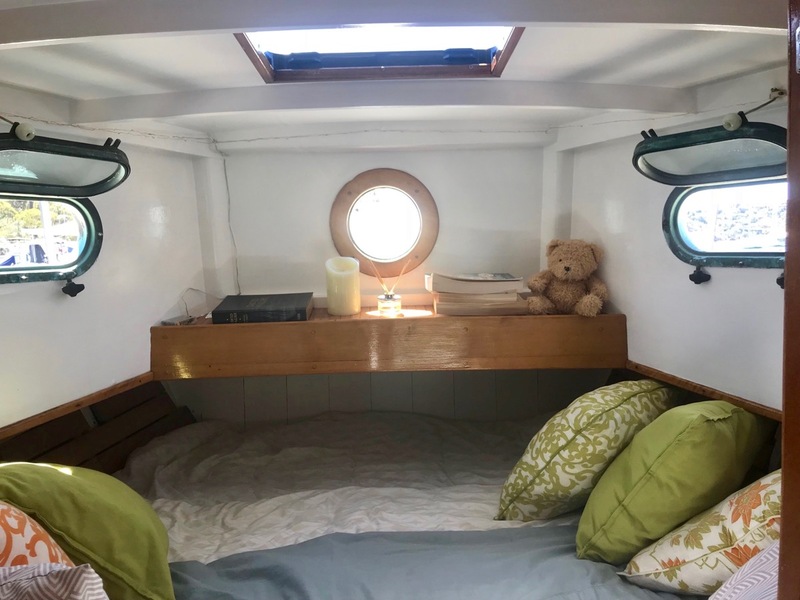 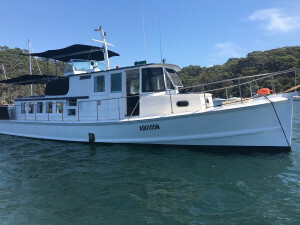 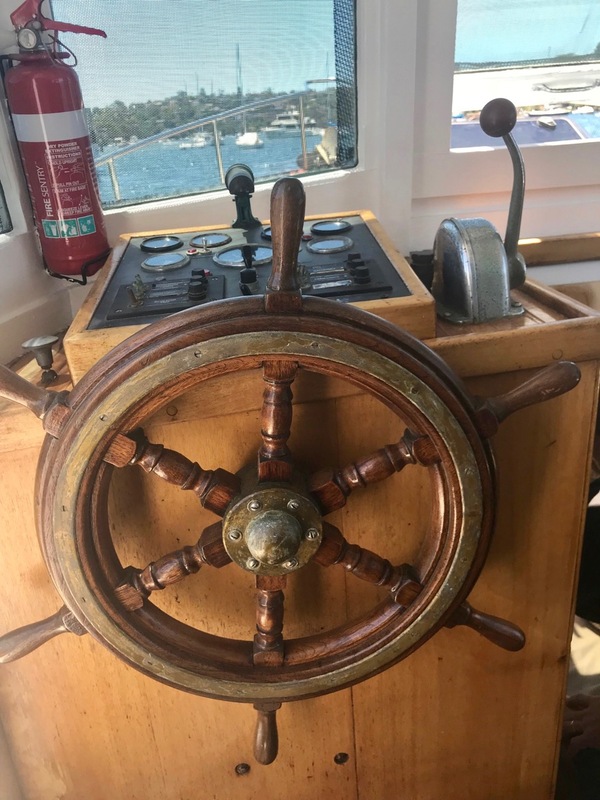 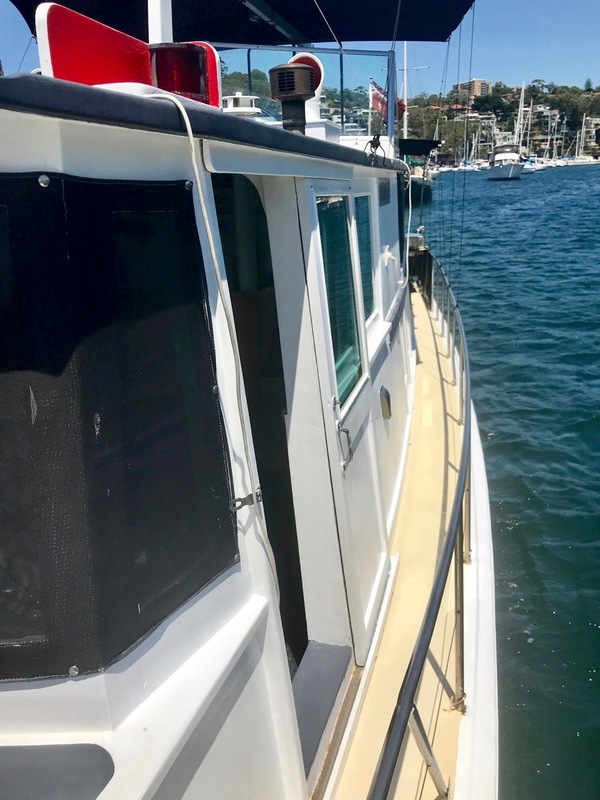 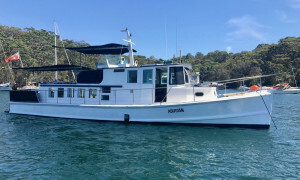 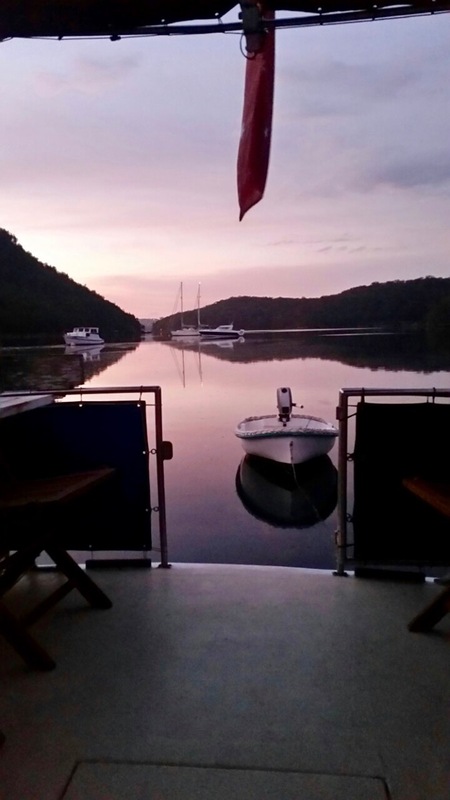 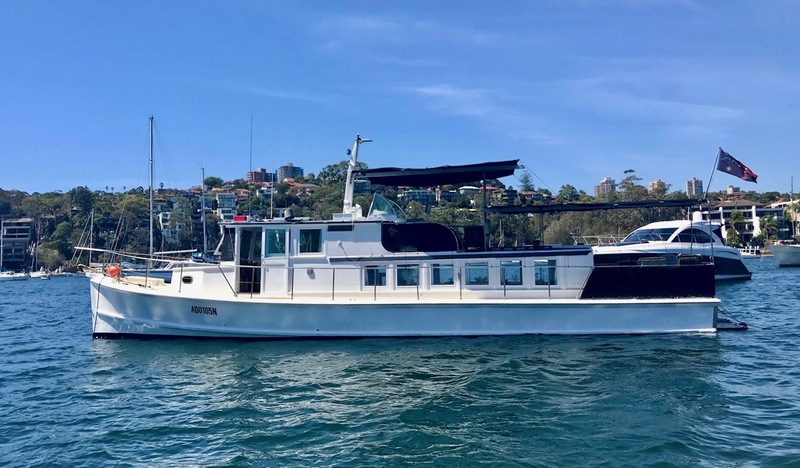 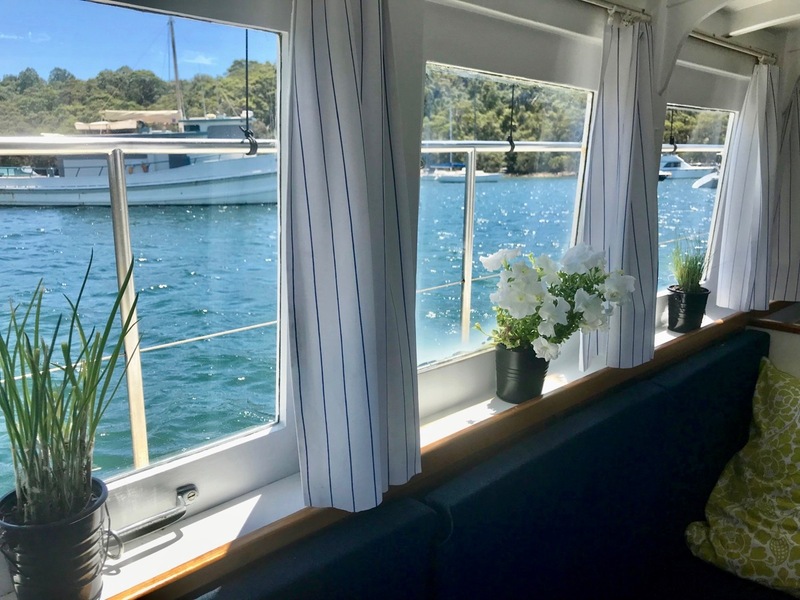 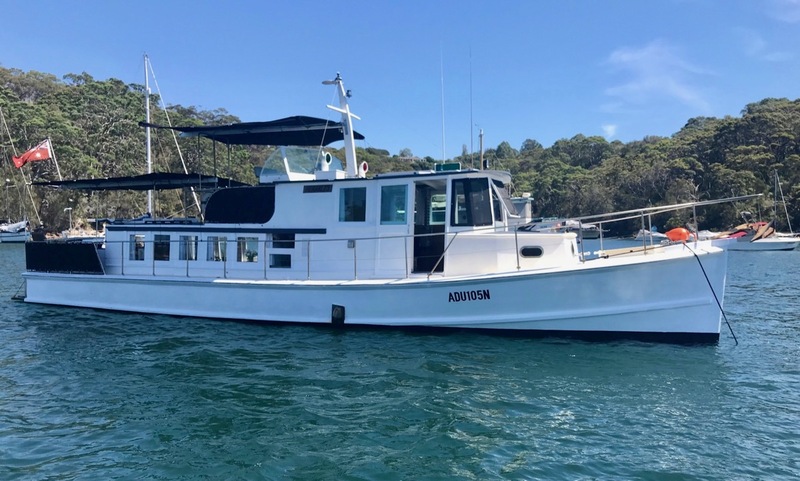 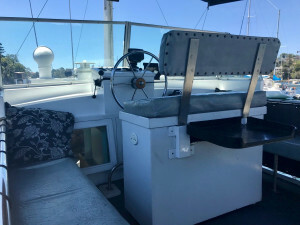 Current owner has had the vessel for 6 years moored in Middle Harbour with annual trips to the Hawkesbury River and used regularly on Sydney Harbour. 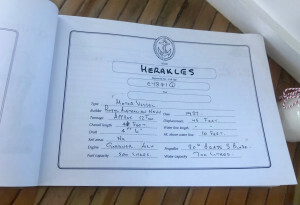 'Herakles' is registered until January 2019 in is good running condition. 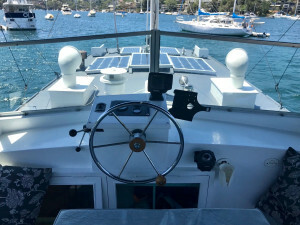 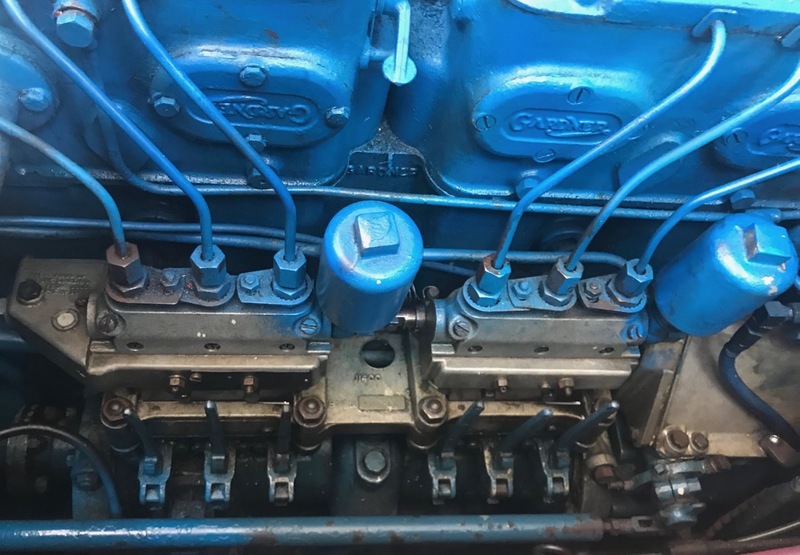 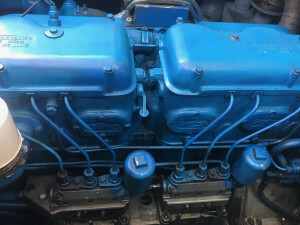 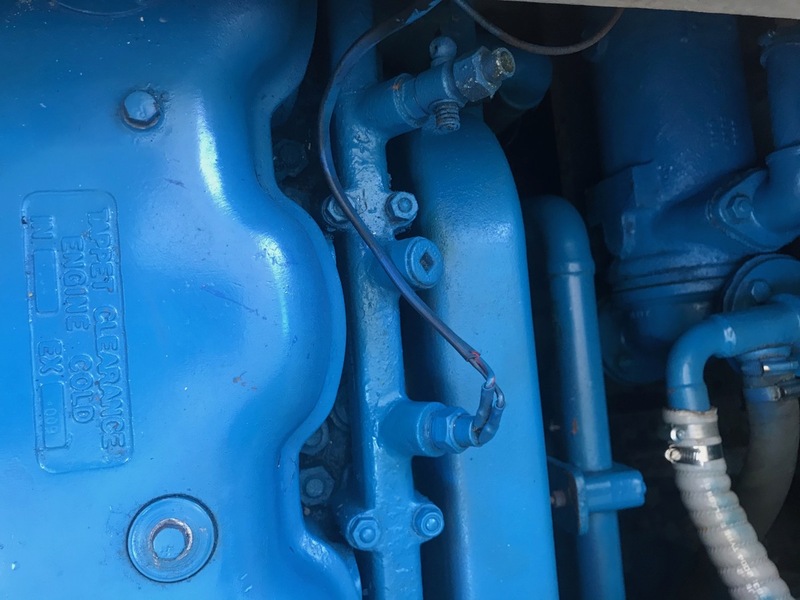 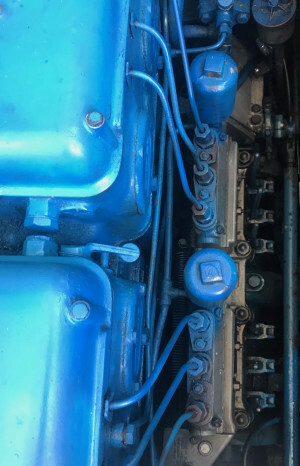 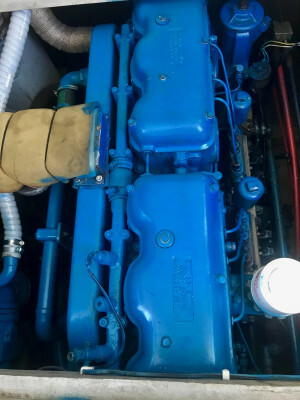 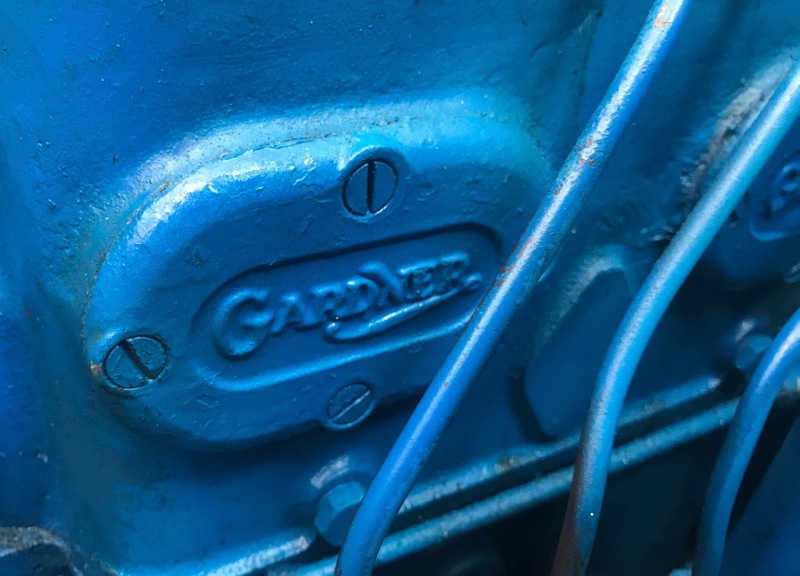 She is powered by a beautifully maintained Gardner 6LX 127hp diesel, which all mechanics will tell you; “They run forever”. 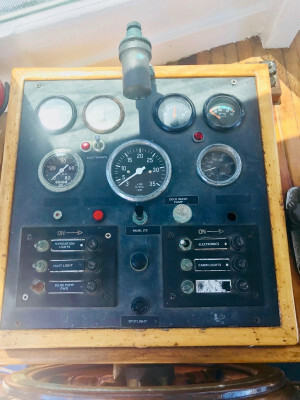 Starts easily and idles at 500rpm and gives 4 knots. Cruises nicely on 1100rpm at 9 knots, while top speed at 1400rpm gives 12 knots. 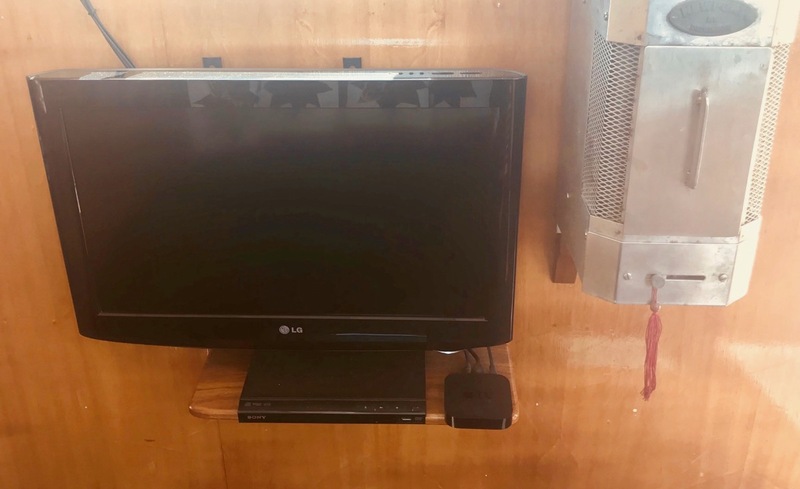 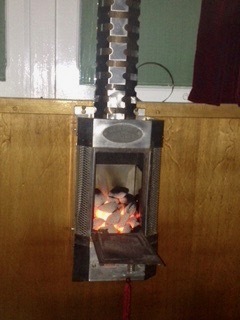 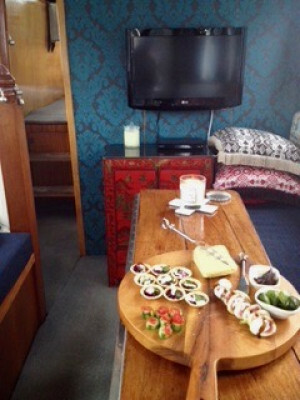 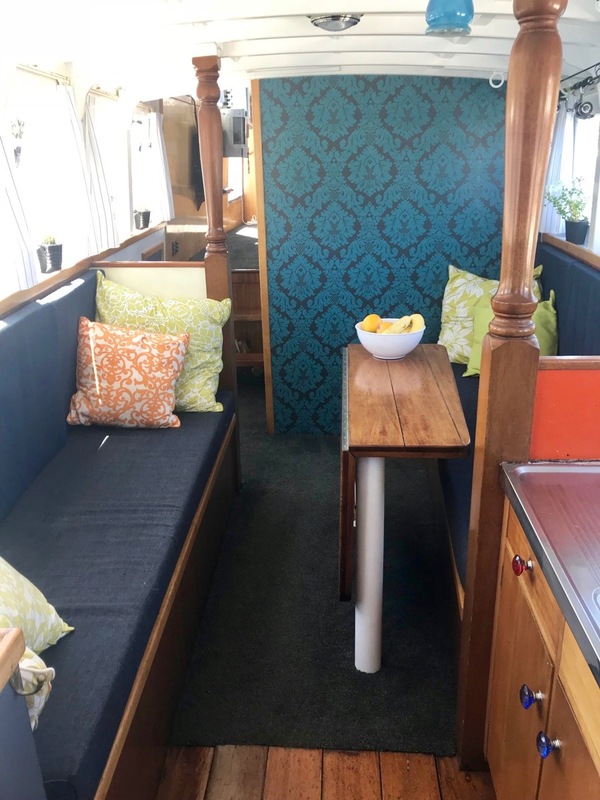 -The saloon has a TV/DVD and is warmed by a solid fuel heater during those chilly winter months. 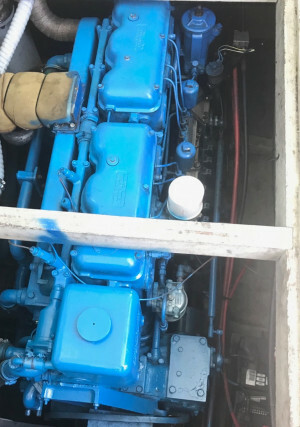 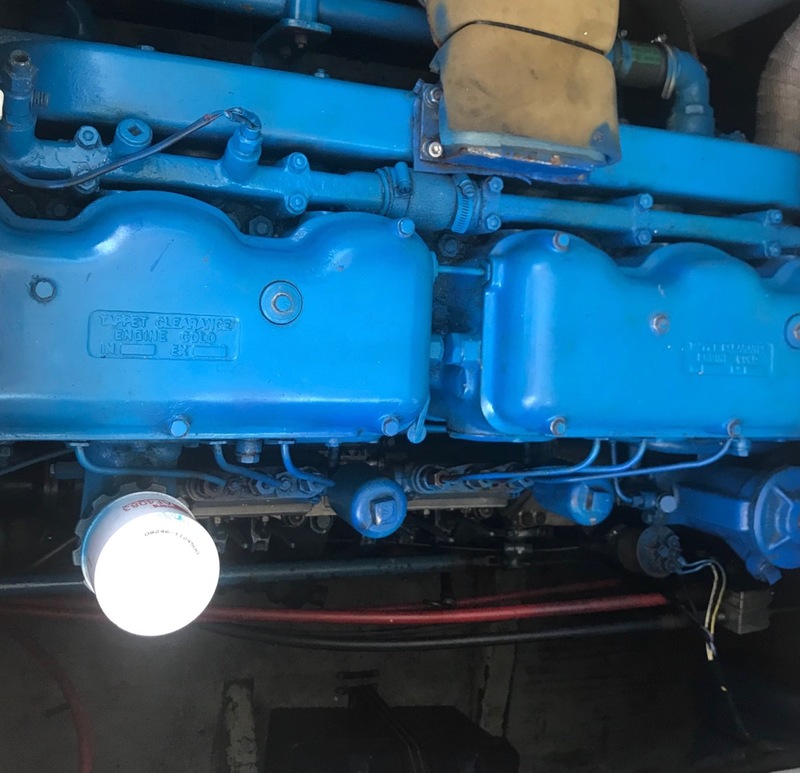 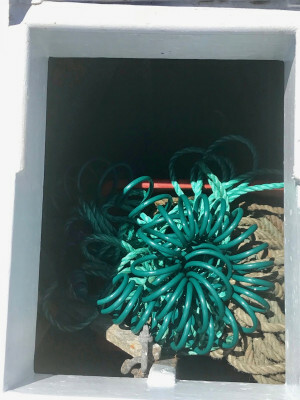 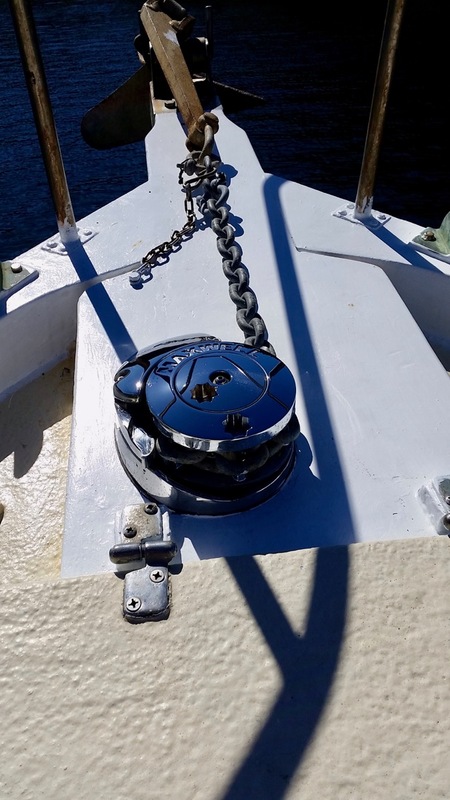 -A new Maxwell winch fitted in 2016 with 5-year warranty, feeds 50m of 8mm chain to a sturdy CQR anchor and is lit by a roof-mounted spotlight for night mooring. 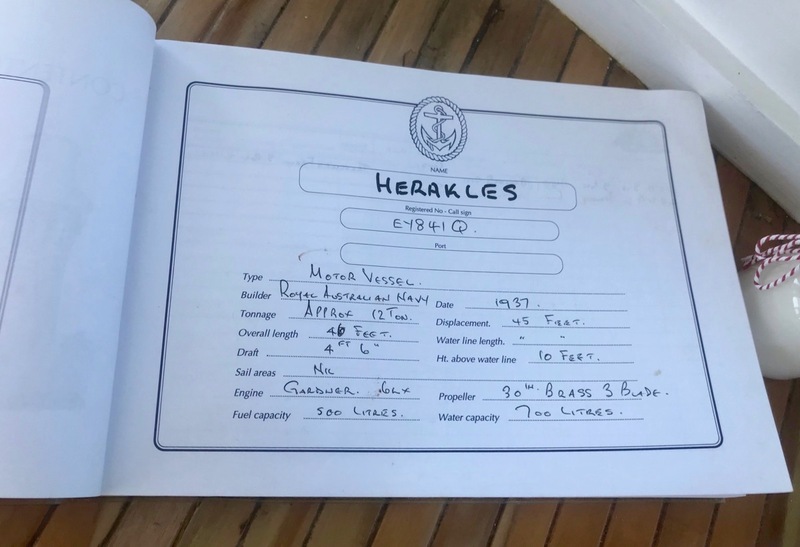 -'Herakles' has duel controls both from saloon or flybridge and the steering mechanism is hydraulic. 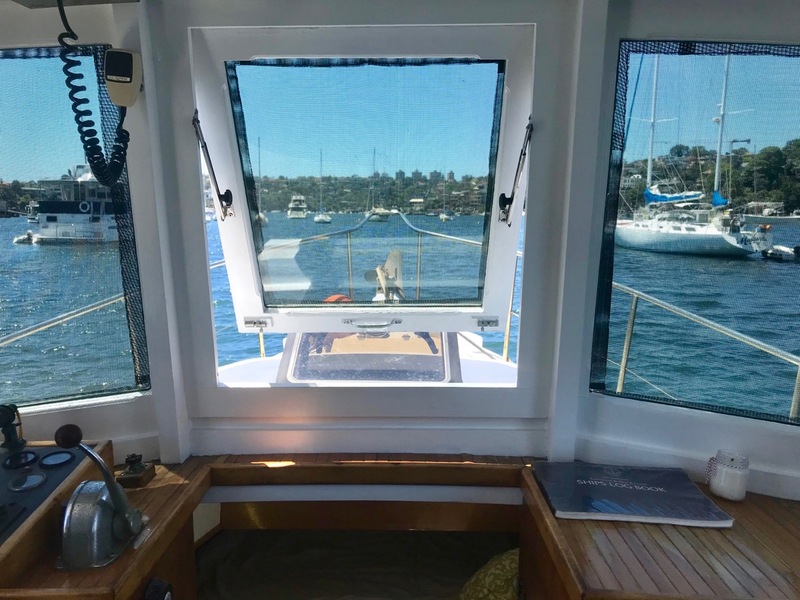 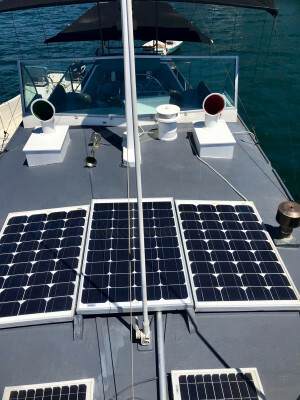 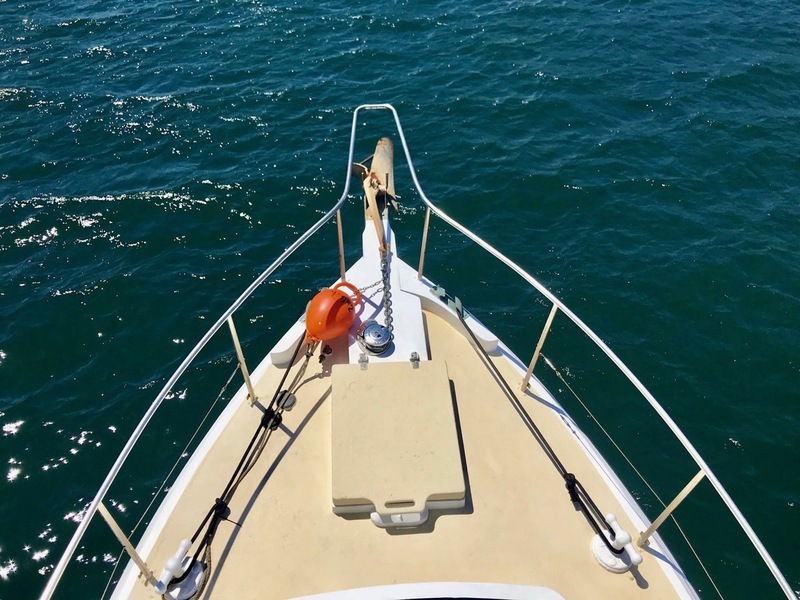 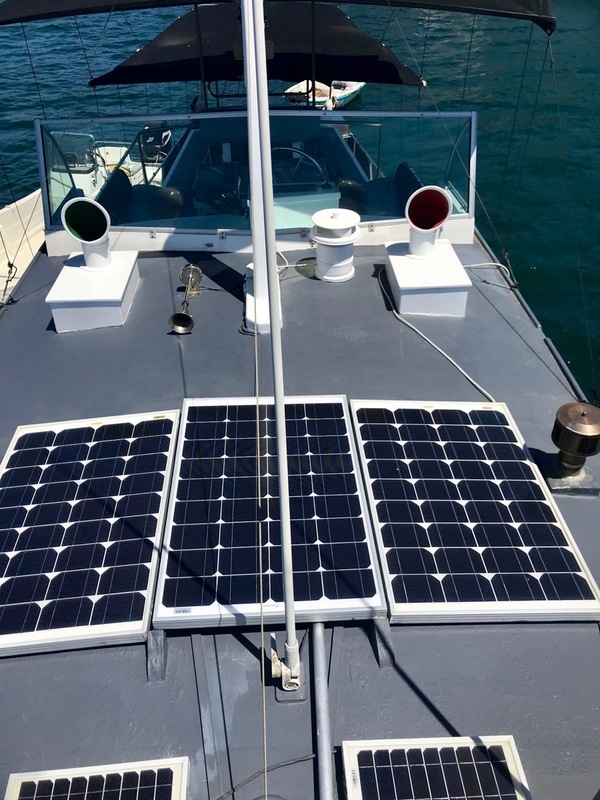 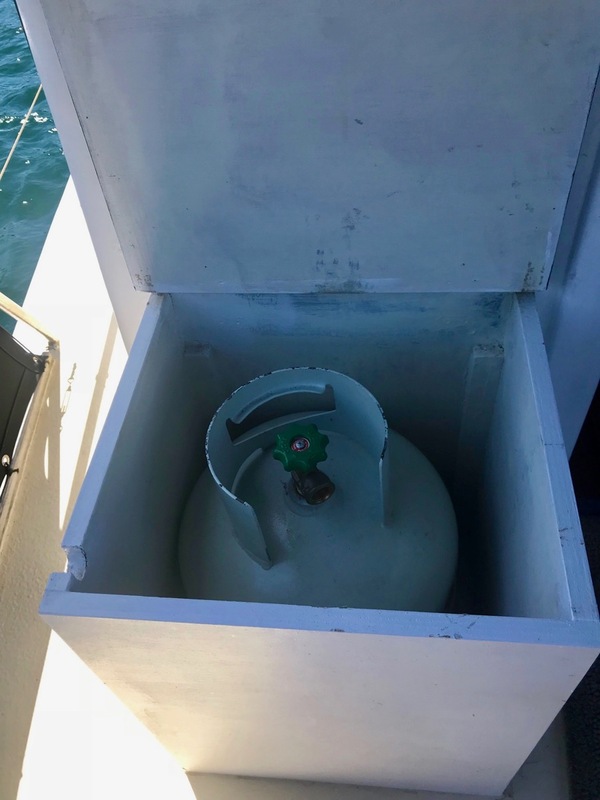 -A Hummingbird fish finder/sounder mounted on flybridge gives actuate measure of depth. 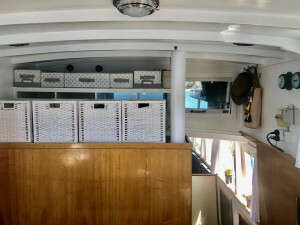 -Twin radios; a GME Electrophone seaphone/VHF transceiver radio and a GME Electrophone 27mgHz transceiver radio, are mounted in the saloon. 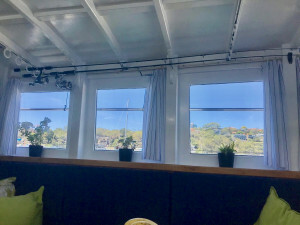 The inside areas are well lit with many windows and two opening windows in the saloon, two sliding side doors, and ceiling vents give good ventilation throughout. New carpets have been fitted and newly painted inside and out. 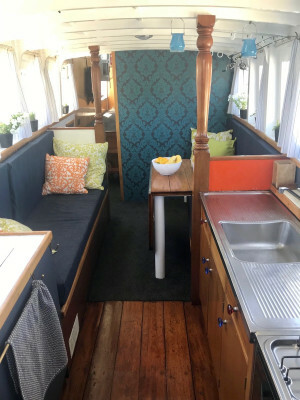 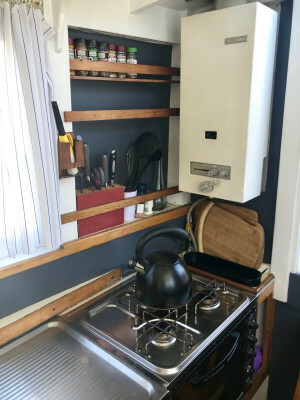 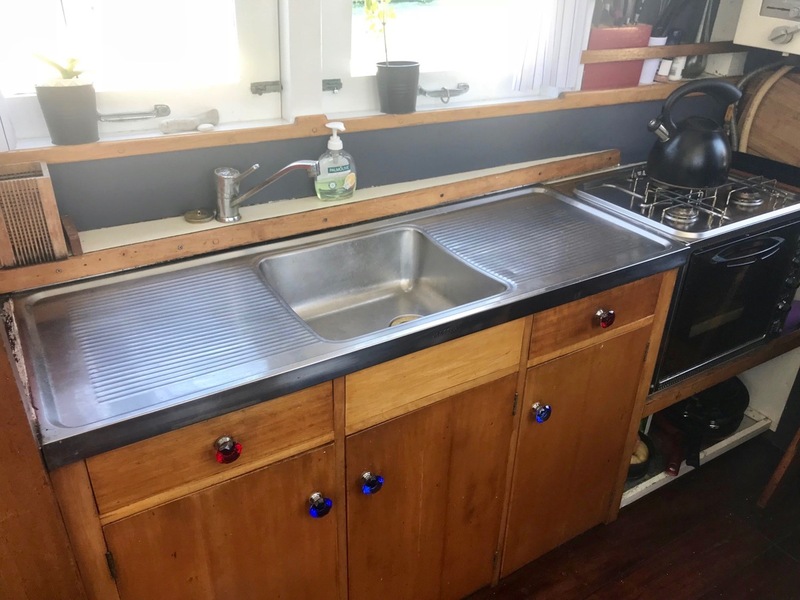 A fold-up wooden dining table can seat 6. 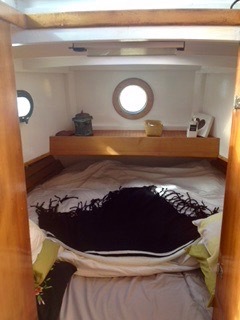 The master bedroom has 2 single beds converting to a large double with 2 nice porthole and ceiling hatch ventilation. There are 2 couches that can be used for beds also. 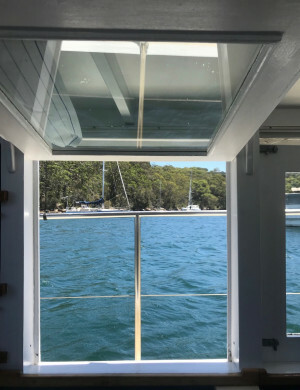 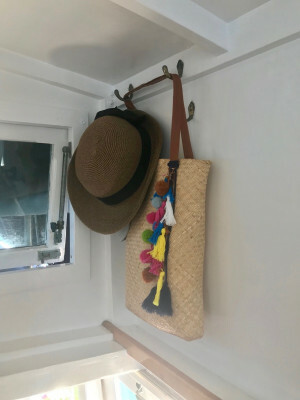 A teak swim-board has a drop-down ladder into the water for swimming and an outside hot shower for rinse-off. 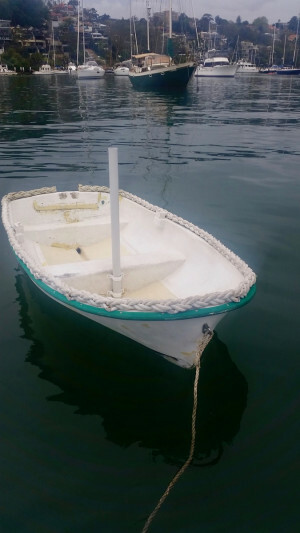 'Herakles' comes with a 8’4” fibreglass dinghy with cover and oars included. 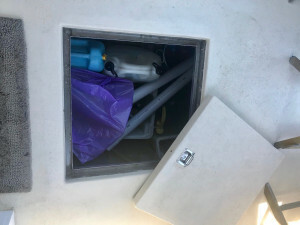 A safety grab bag includes; ACR EPIRB, flares, mirror, torch, knife. 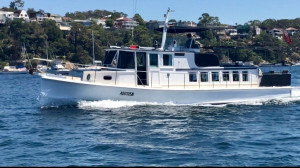 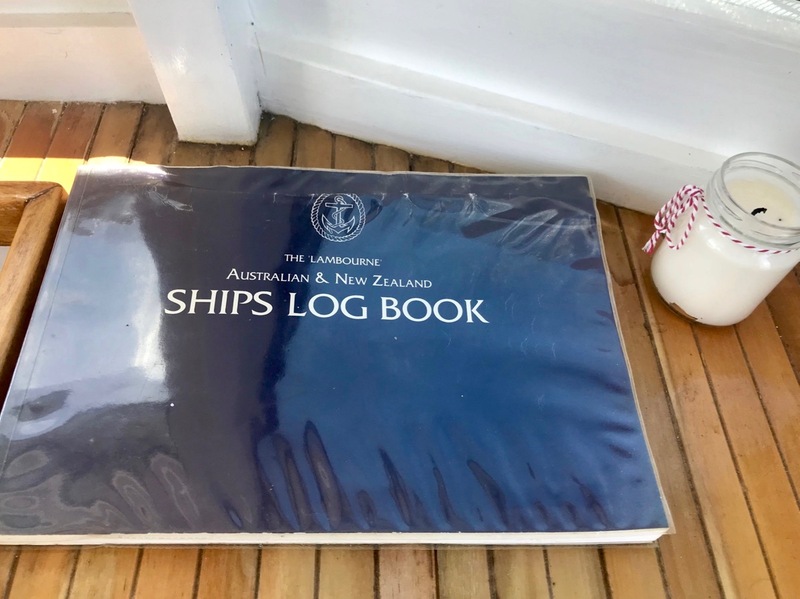 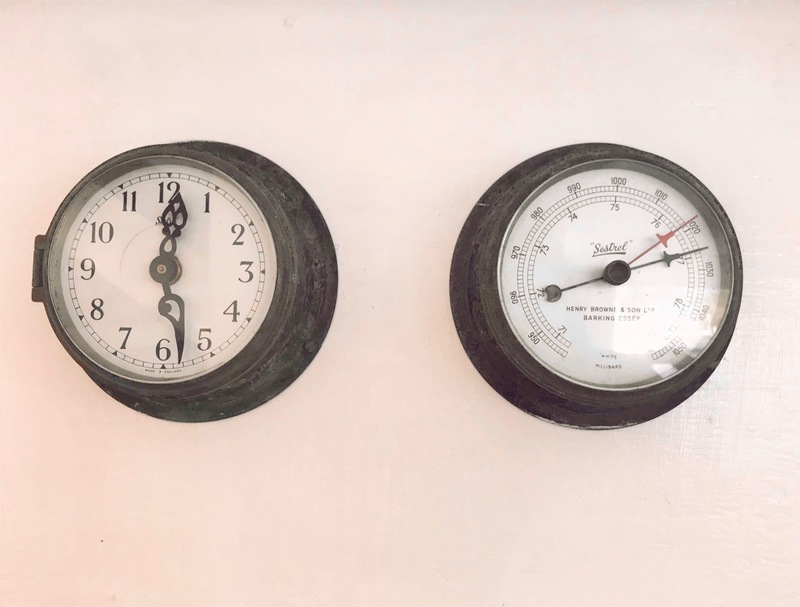 The inventory includes: 9 lifejackets (2 offshore Type 1), kitchen equipment, dining and linen. 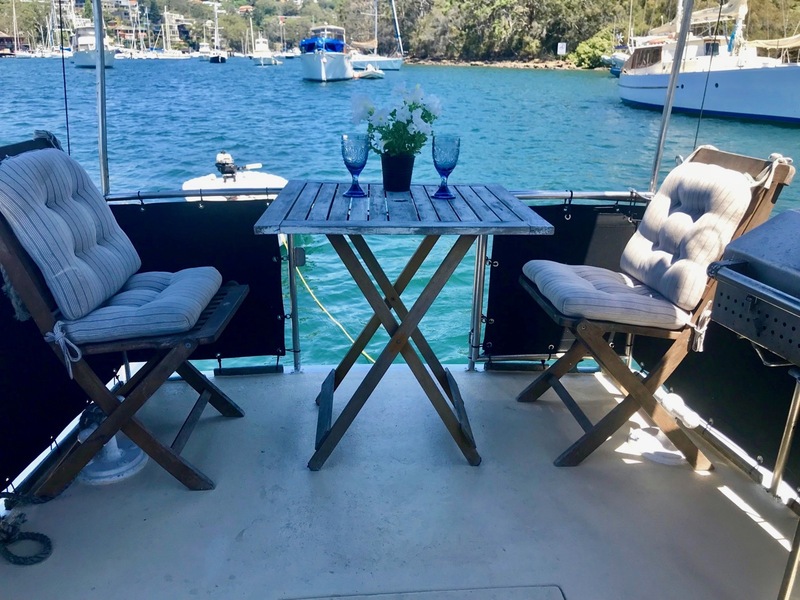 2 deck chairs with table. 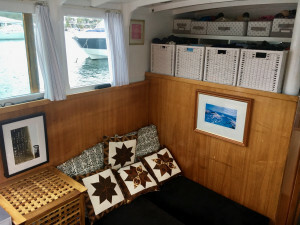 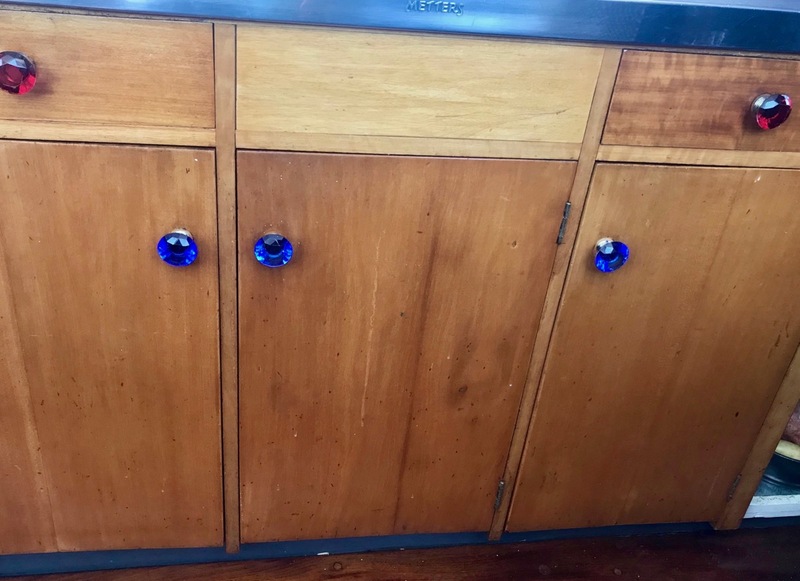 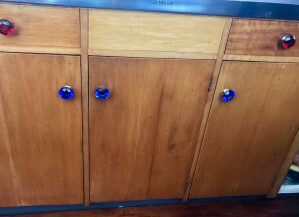 2 teak storage boxes. 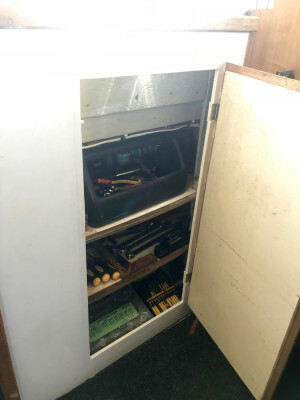 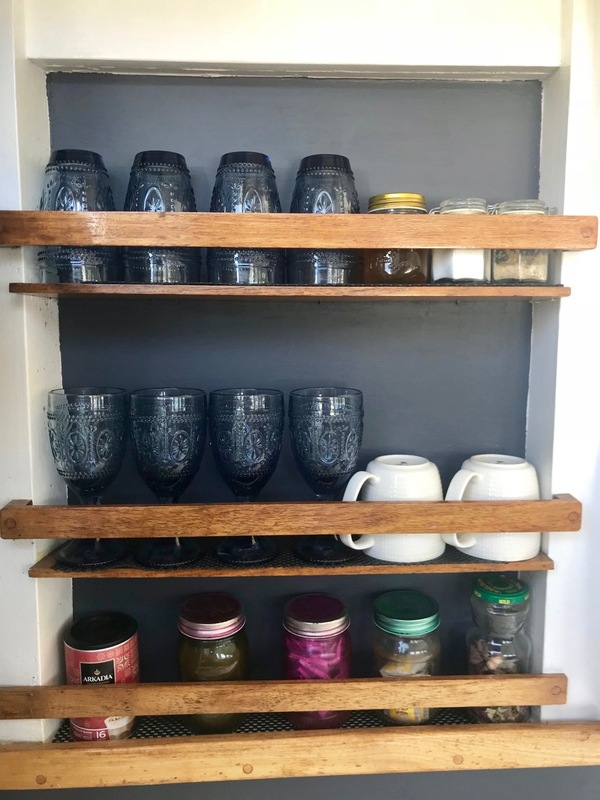 Many tools and spares included. 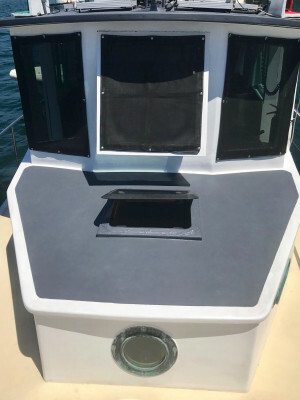 The hull was antifouled in January 2018. 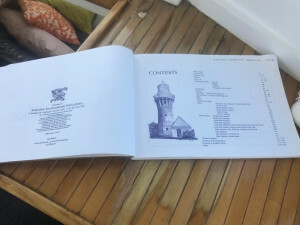 An original survey when purchased in 2012 is available. 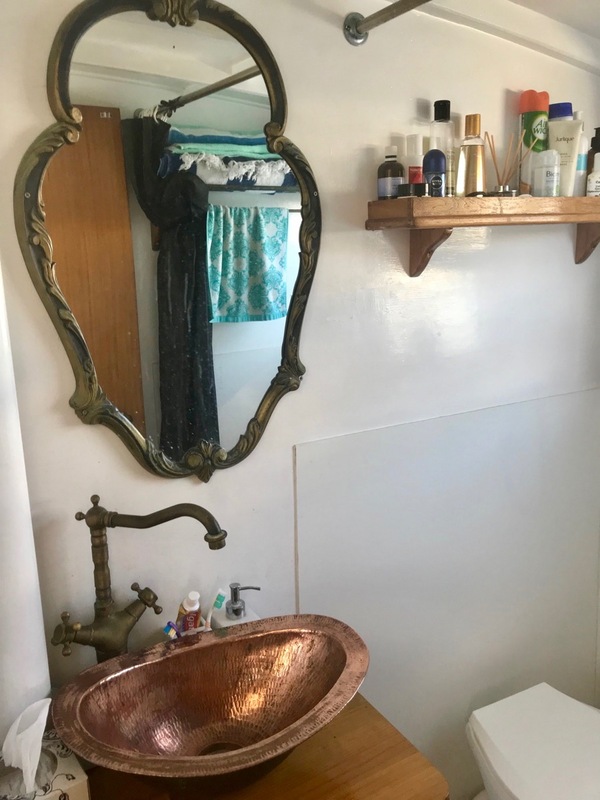 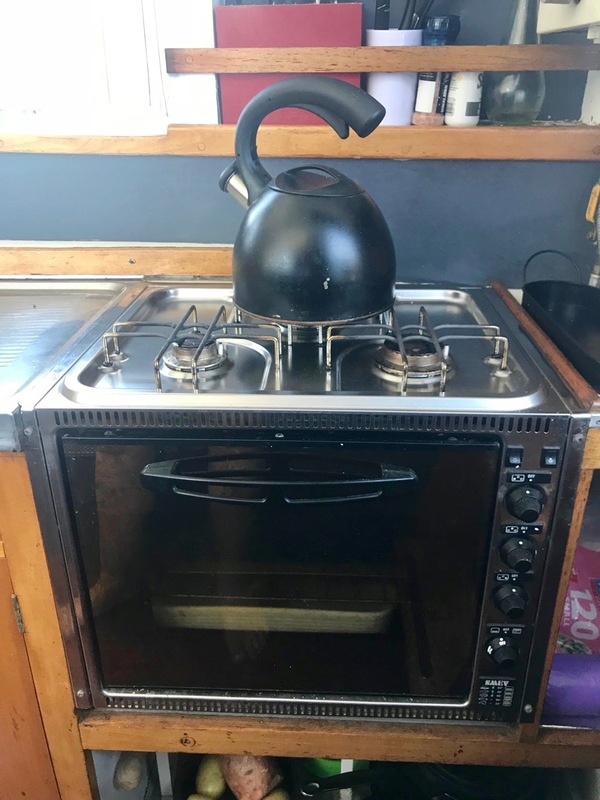 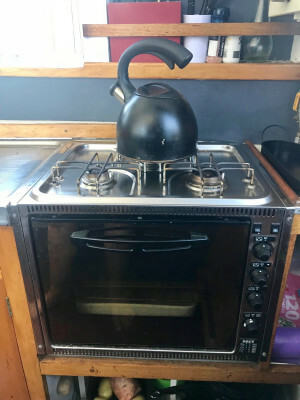 Price Base : $89,000 Neg.